For Drilling Steel and Stainless Steel with Handheld Powertools. General Purpose Workshop Usage. Drilling Holes in Welded Construction by Handheld Powertools and alike Jobs. 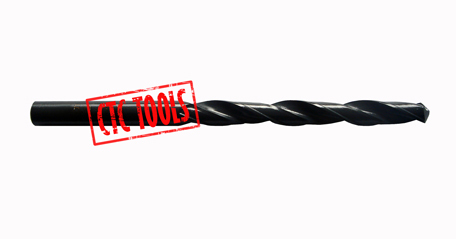 Click the button below to add the BLACK HSS M2 JOBBER DRILLS (5PCS) #L158 to your wish list.